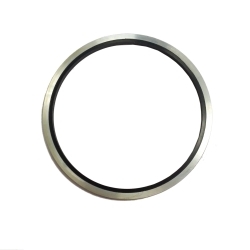 Having difficulties looking for GS Hydro Retain Ring Flange Bonded Seals? We can help you because we have all sizes. 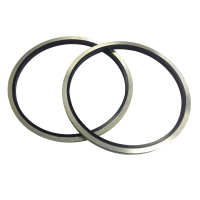 GS Hydro Retain Ring Flange bonded seals consist of a metallic ring with a rubber seal (NBR) bonded together. GS Hydro Retain Ring Flanges systems's main application is in areas where piping without welding is important and are used in marine, offshore and mining. 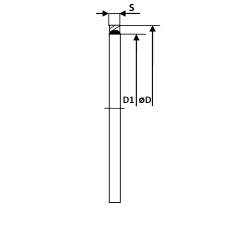 Size Range: 1/2" to 8"